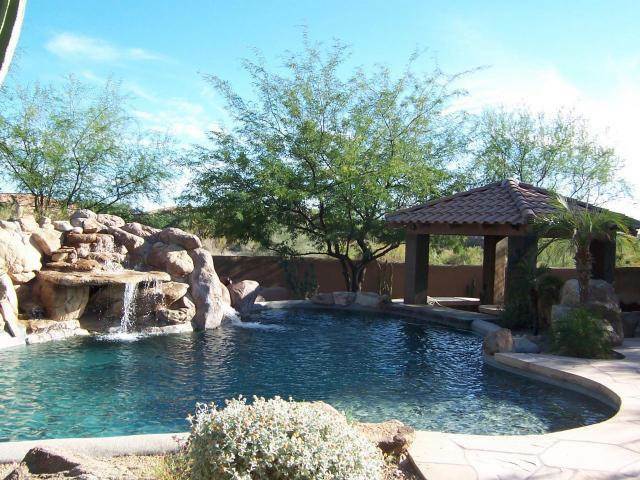 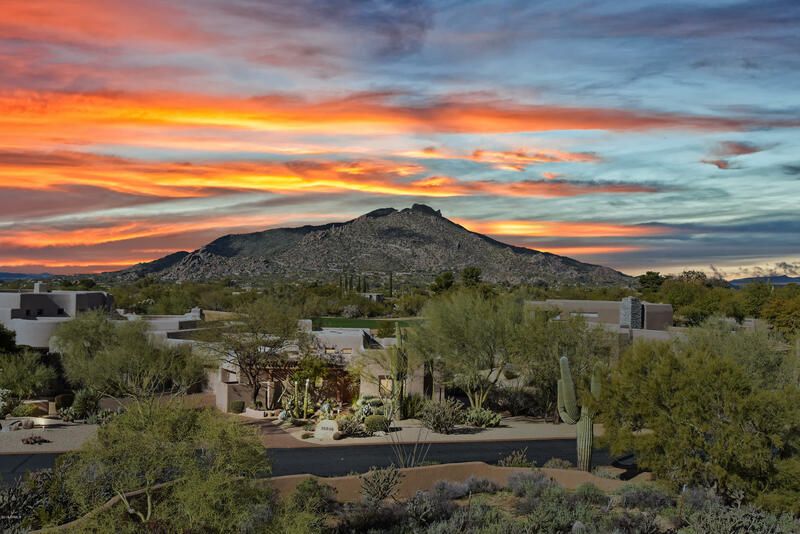 Sand Flower homes for sale is a Scottsdale community that consists of 62 home sites located off of Scottsdale and Westland. 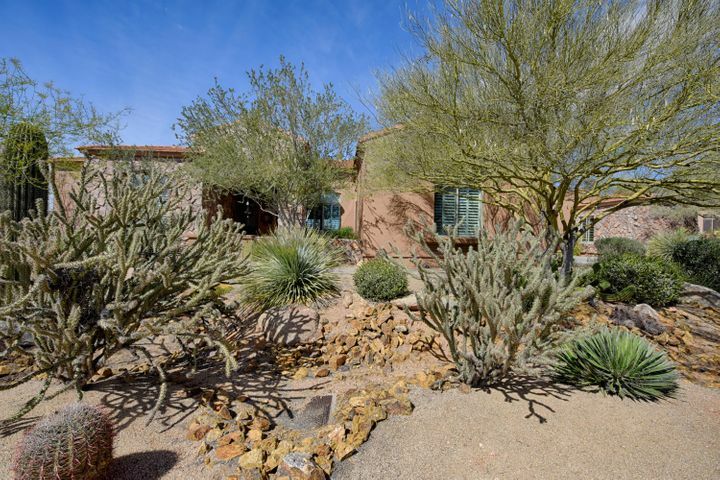 Sand Flower homes were built in 2000 by Monterey & Glen Alden Homes. 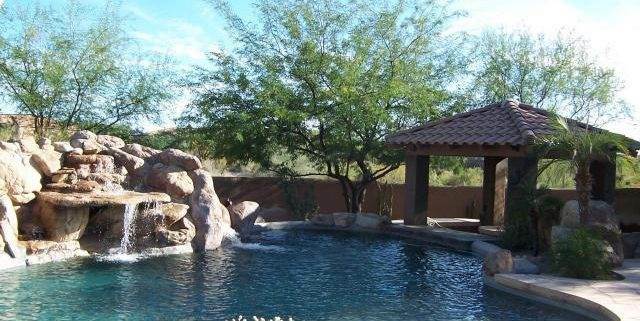 Homes in Sand Flower range from 3,000 SqFt to over 4,100 SqFt with lots that fall a little under 1 acre to larger lots of 2 plus acres. Pricing falls between $675,000 and $850,000 depending on upgrades, views, etc. 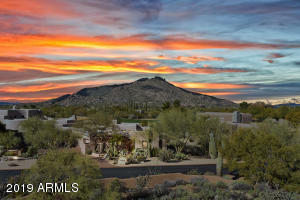 Most homes in this community do have fantastic desert views of Black Mountain and Pinnacle Peak.